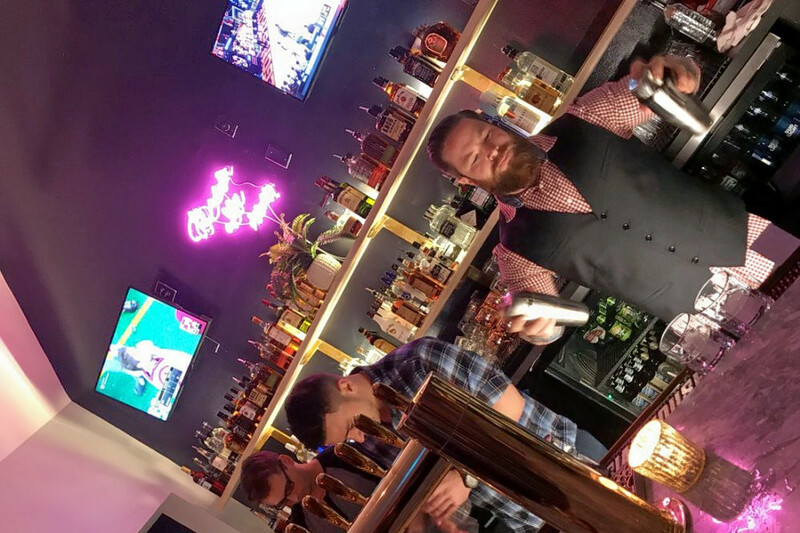 Want to check out the newest bars in Raleigh? You're in luck: we've found four places that will fill the bill. Here are the newest places to check out the next time you're in search of a fresh watering hole around town. Dogwood Bar & Eatery offers local brews, hand-crafted cocktails, and light bar bites like charcuterie and flatbreads. It's got a wrap-around patio with heat lamps and both indoor and outdoor bars--and there's a next-door expansion on the way to give the establishment an even bigger footprint. With two reviews thus far, Dogwood Bar & Eatery carries a five-star Yelp rating. 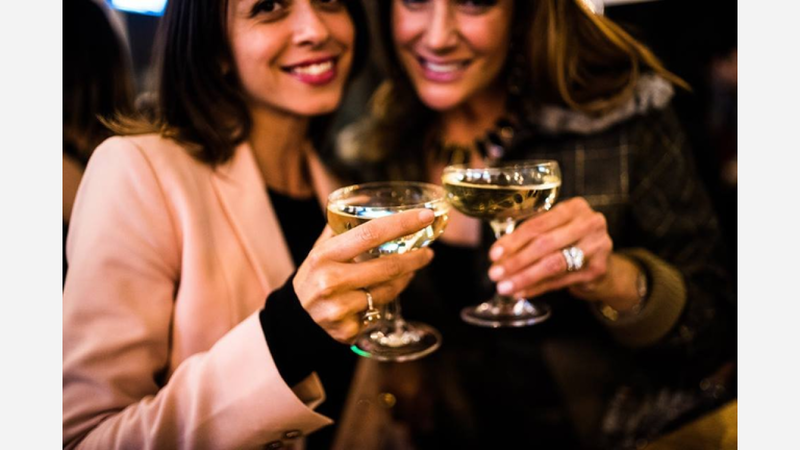 Yelper Monica V., who was the first user to visit Dogwood Bar & Eatery on December 31st, wrote: "Love this place! The bartenders are friendly and attentive, the atmosphere is chill yet chic, the drinks are delicious and it's apparently dog friendly." Hummingbird is intended to serve as a dual-purpose spot, offering breakfast fare (and Bloody Marys and micheladas) in the morning, before switching over to a full menu of cocktails in the evening, along with small plates like fried quail and avocado toast. Yelp users are excited about Hummingbird, which currently holds 4.5 stars out of 13 reviews on the site. 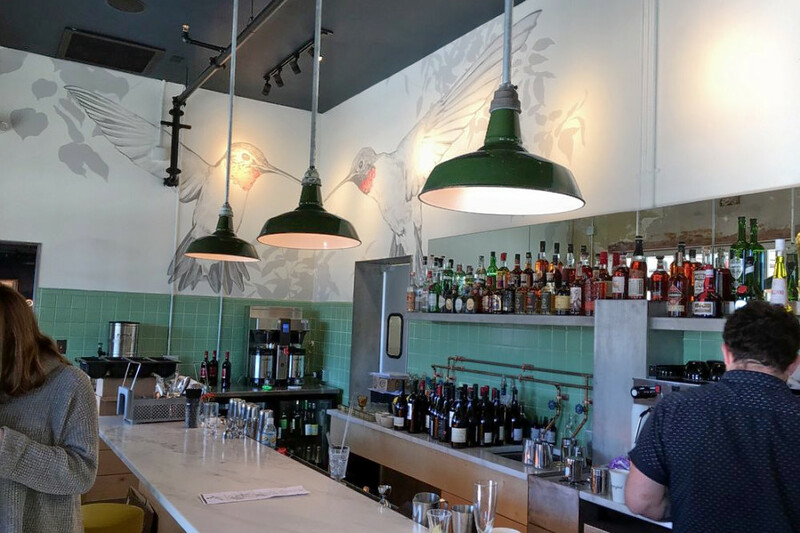 Yelper Alison B., who was one of the first users to visit Hummingbird on December 16th, wrote: "I love this place. For a while I've been wanting a place where I can come get a fantastic breakfast in the morning and an amazing whiskey sour at night." And Yelper Shannon M. wrote: "Delicious and unique! We tried a range of dinner plates: the shrimp dip, avocado toast, oysters, quail, and chicken wings." 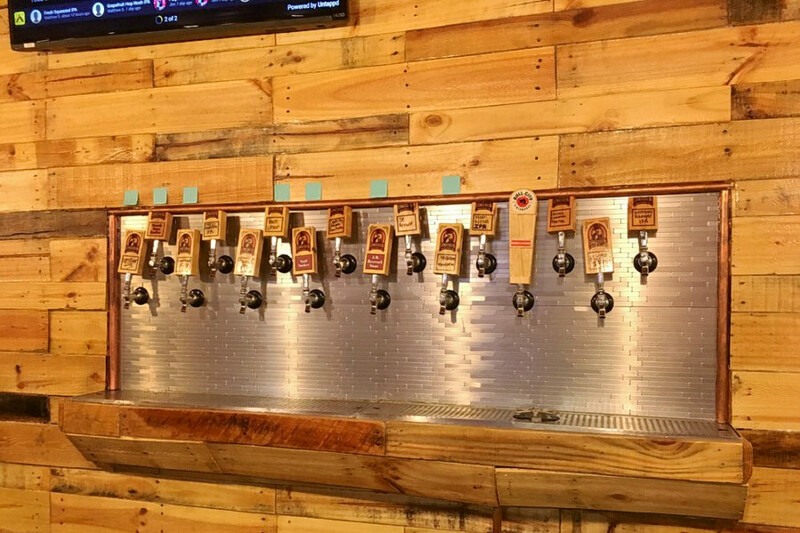 Honest Abe's Kitchen & Bar is a taproom, offering pizza, burgers and more. On tap are a selection of brews from local favorite Lincoln Brewing, plus other craft beers from around the country. To eat, look for an array of bar bites, like wings, mozzarella sticks, nachos and quesadillas, plus heartier dishes like burgers, bratwurst and pulled pork sandwiches. Yelp users are still warming up to Honest Abe's Kitchen & Bar, which currently holds 3.5 stars out of 11 reviews on the site. Yelper Katherine L., who was one of the first users to visit Honest Abe's Kitchen & Bar on November 9th, wrote: "A welcome addition to the neighborhood, but still working on getting itself completely ready." 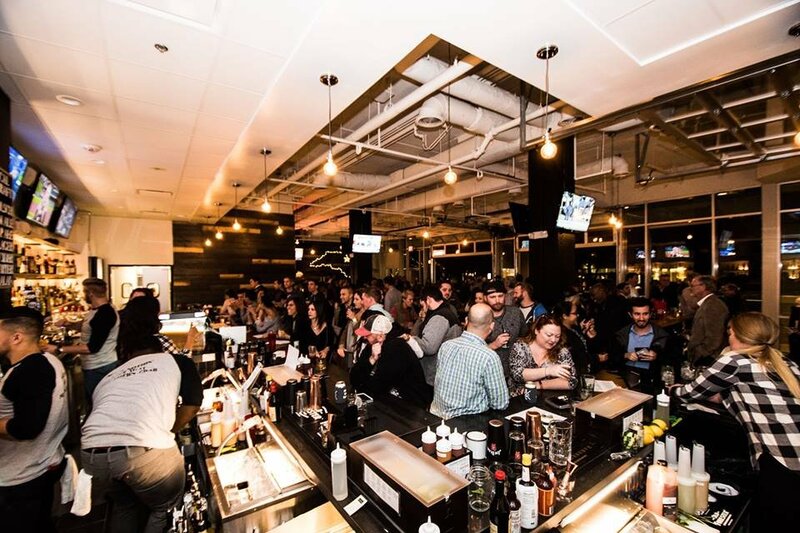 And Yelper Brett M. wrote: "Love the neighborhood bar but it needs a pool table or darts or something. The food is great and good portions." Honest Abe's Kitchen & Bar is open Friday and Saturday from 11am-midnight, and Sunday-Thursday from 11am-10pm. Southern Charred is a cocktail bar and barbecue spot, offering meaty platters, sandwiches, and more. It's got a full beverage offering, from house cocktails to beer (canned and on draft), wine, and both prosecco and a "House Mule" (vodka, fresh lime, and ginger beer served in the signature mug with a lime wedge) on tap. Stop by for live music on the weekends, along with college and NFL football games and other special events. Southern Charred's current Yelp rating of three stars out of 28 reviews indicates the newcomer is finding its way, but it's still early days. Yelper Samantha K., who was one of the first users to visit Southern Charred on December 11th, wrote: "This trendy new bbq and bar definitely had a great atmosphere. I went on a Friday night and didn't have to wait to be seated which is really rare in Raleigh." Southern Charred is open Monday-Wednesday from 11am-2pm and 5pm-11pm, Thursday-Saturday from 11am-2am, and Sunday from 11am-11pm.